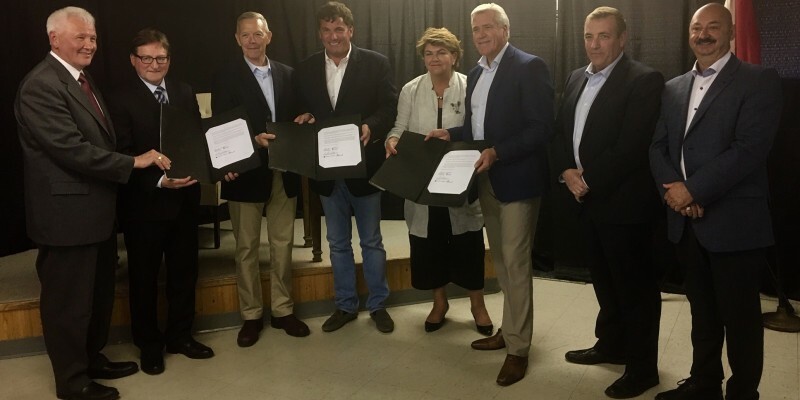 In 2017 our Band announced a Fisheries Cooperation and Development Agreement with Barry Group Inc. and Allen’s Fisheries Ltd. to prepare for a new commercial redfish fishery. while protecting existing plant operations and workers in Grand Bank, NL. access to this important traditional and cultural activity.